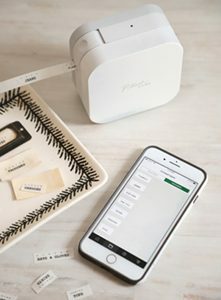 Conveniently design and print personalized labels from your smartphone or tablet when connected to a wireless network. 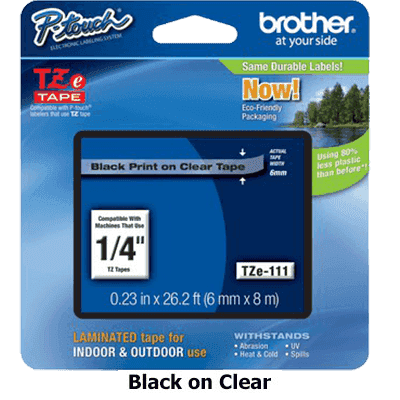 Choose from a wide selection of pre-designed home & home office label templates. 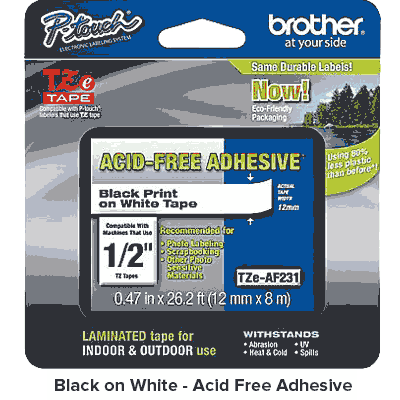 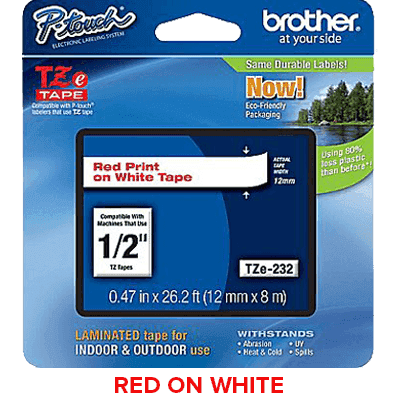 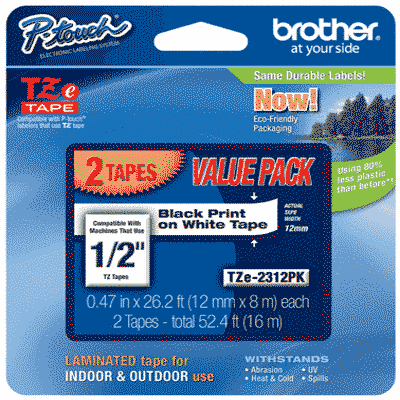 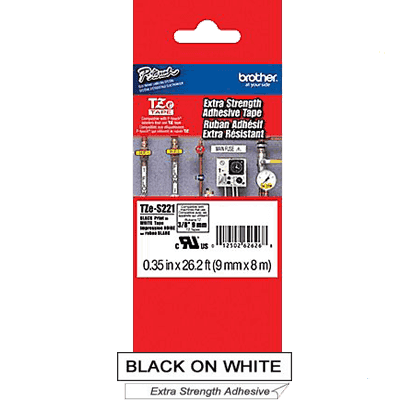 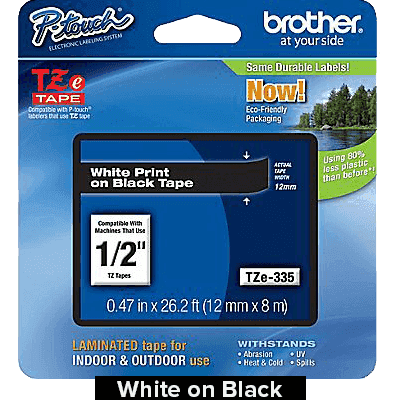 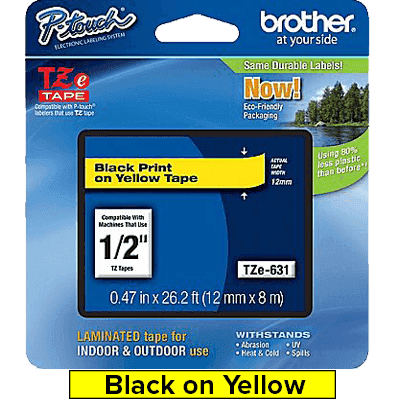 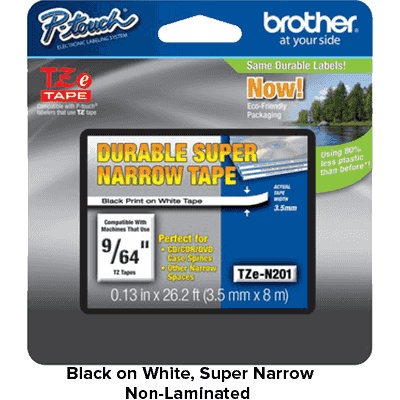 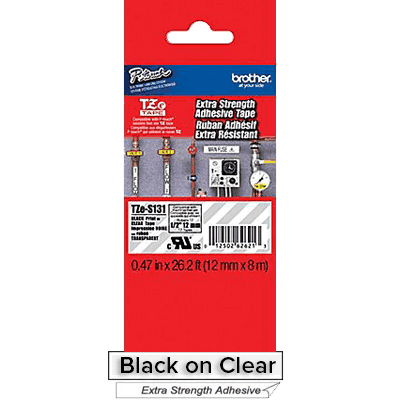 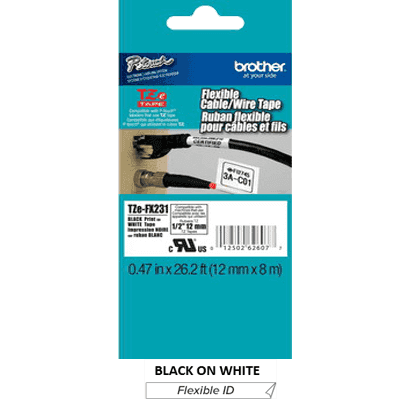 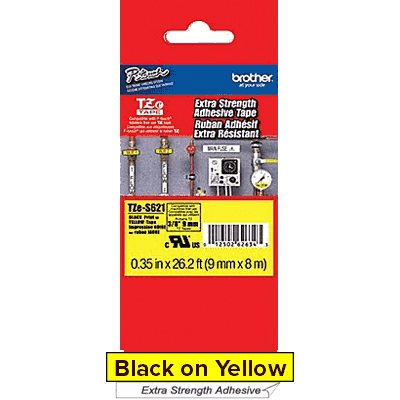 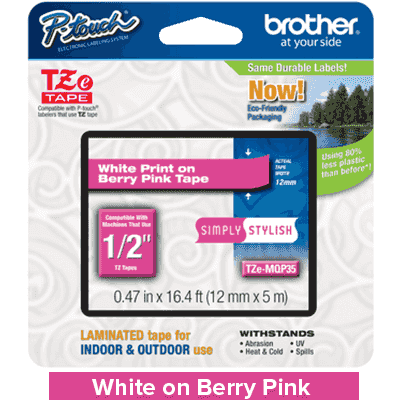 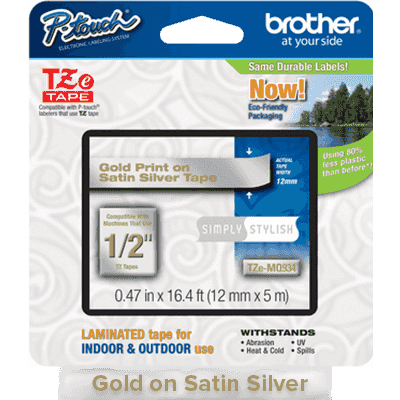 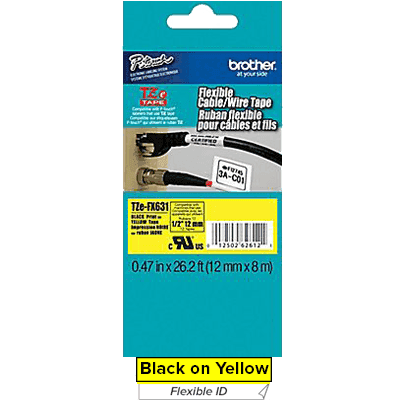 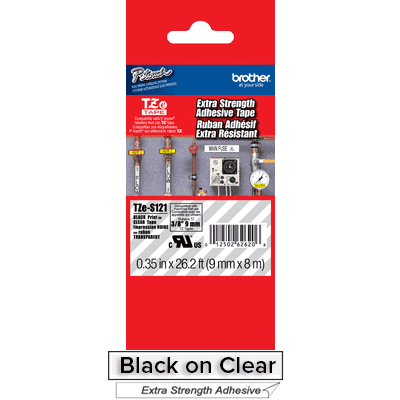 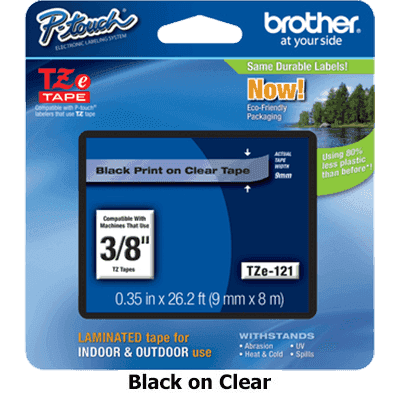 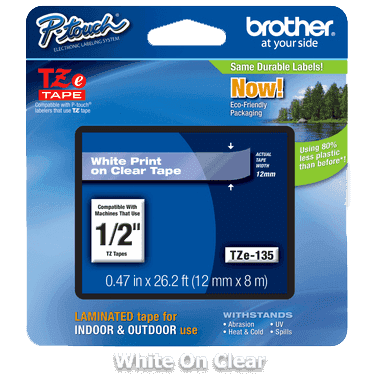 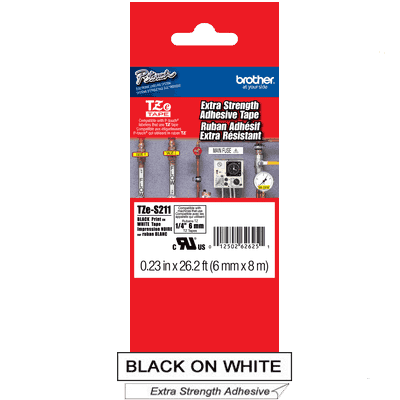 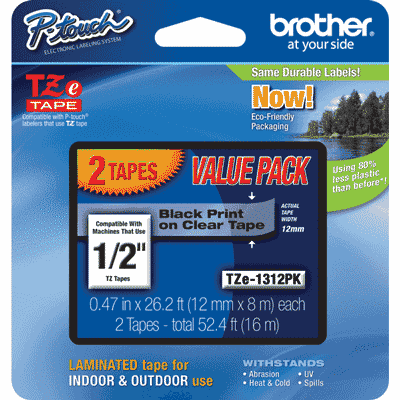 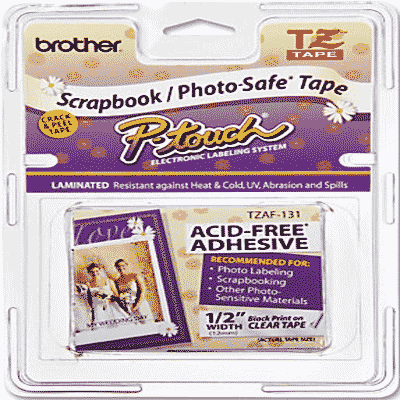 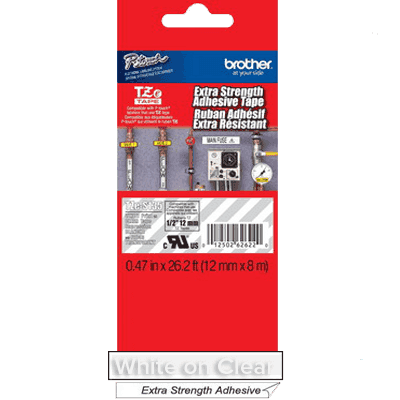 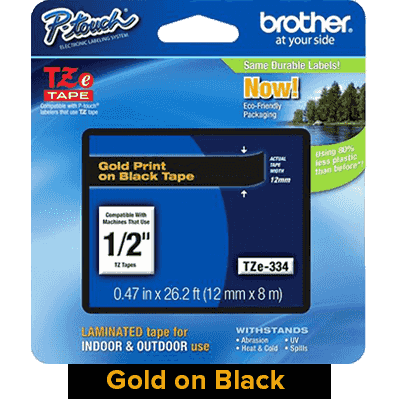 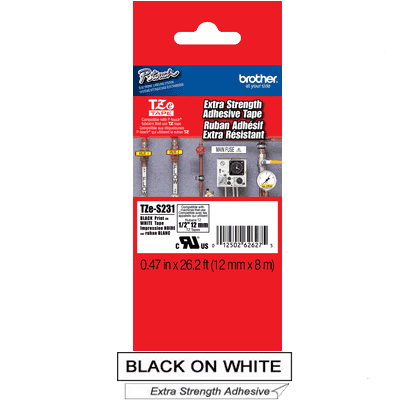 Uses Brother P-touch TZe durable, laminated tapes up to 12mm (~½”). 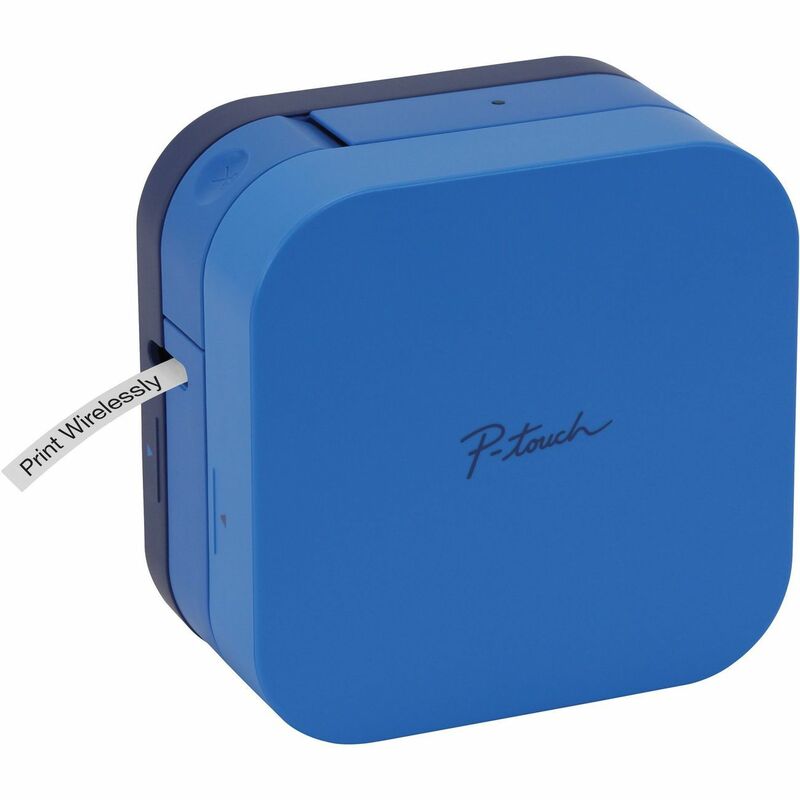 NOTE: The P-touch Cube is also available in white by clicking here. 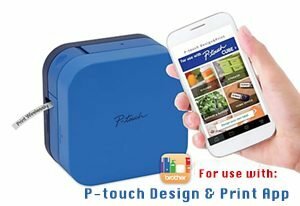 Conveniently design and print personalized labels from your smartphone or tablet when connected to a wireless network using the free, easy to use P-touch Design&Print app. 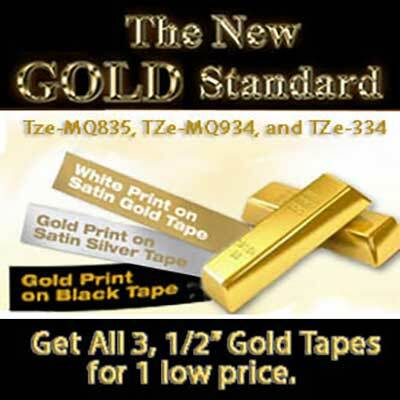 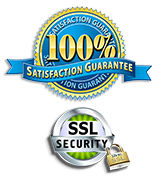 Works with Apple® and Android™ devices. 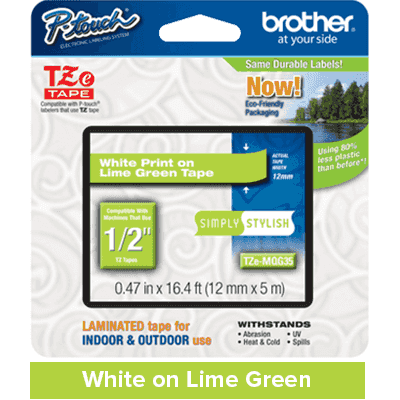 Choose from a wide selection of home and home office label templates — or easily design your own labels using 450 symbols, 60+ frames and a variety of fonts including most Google and Apple font libraries. 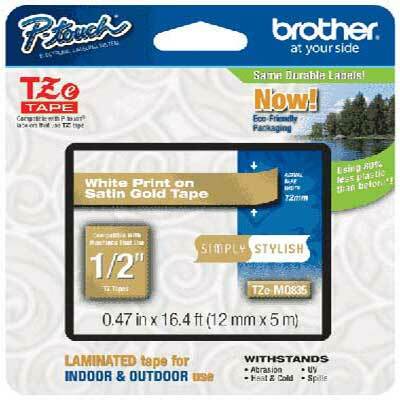 Uses Brother P-touch TZe durable, laminated tapes up to 12mm (~½”) wide, in a variety of colors and types. 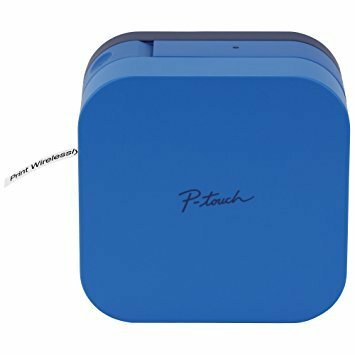 Includes AC adapter. 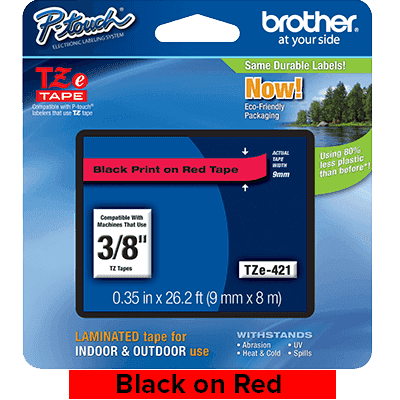 Uses Brother P-touch TZe durable, laminated tapes up to 12mm (~½”) wide in a variety of colors and types. 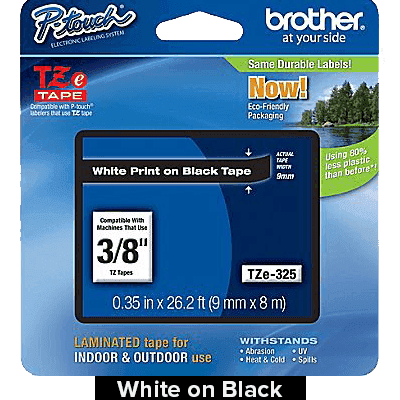 Includes: P-touch Cube label maker, AC adapter, and starter length of Brother P-touch TZe231 tape, Black on White 12mm (~½”) wide.